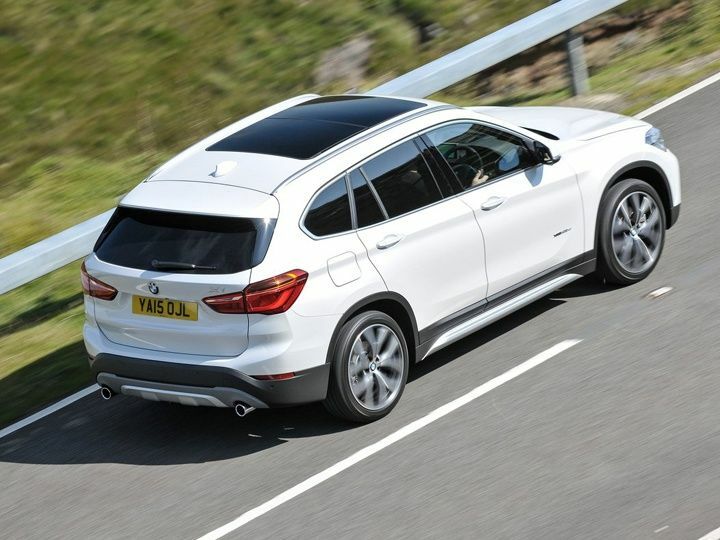 BMW’s X1 was one of the Bavarian car maker’s more successful models. This Auto Expo BMW launched the new generation X1 and we take a closer look at what it has to offer. When BMW first got the X1 to India, it was touted as the most affordable BMW and gave its owners a ticket into the elite club of luxury car owners. But despite sporting the letter ‘X’ it was sold with rear wheel drive and looked more akin to an estate rather than an SUV. But with the second generation X1 a lot has changed. It was launched at the Auto Expo with the starting price of Rs 29.9 lakh ex-showroom Delhi. Aesthetically, the X1 now looks much more like an SUV than before. Though at 4,439mm in length it is 36mm shorter than the outgoing car but s also 21mm wider and also 53mm taller than the old X1. The wheelbase too has increased by 90mm and all these small extensions amount to a significant increase in the cabin space especially at the rear bench. The increased wheelbase is thanks to BMW’s new UKL1 front-wheel-drive platform which also underpins the new Mini range of cars. It also features a taller profile and a higher ground clearance which gives the X1an SUV like stance. Inside you get all things you would expect in a BMW, leather upholstery, electrically adjustable seats and of course BMW’s signature iDrive system. The car will initially be sold with a diesel engine only and a petrol variant will soon make its way to India later in the year. Currently the engine is a 2.0-litre 4-cylinder turbocharged unit which dishes out 192PS of max power and 400Nm of peak torque. The engine is mated to an 8-speed dual clutch transmission. According to BMW this engine claims to be 17 per cent more efficient than the previous engine. The X1 has been launched with xDrive, BMW’s permanent all-wheel-drive system.